Catch all seven excerpts on participating blogs on Zina Abbott’s website by CLICKING HERE. With a twinkle in his eyes, Val broke into a teasing smile. “Do you want me to shave my beard off, Bethie Rose? It’ll make my face nice and smooth to the touch.”. 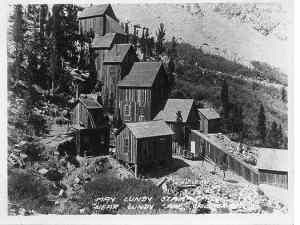 Photo: This photo of the May Lundy Mine taken in the 1890’s shows the location of the mine that, along with the May Lundy Mill, was the biggest employer in Lundy until both were closed down on August 21, 1884 until unpaid debts were satisfied. To learn more, please click here. 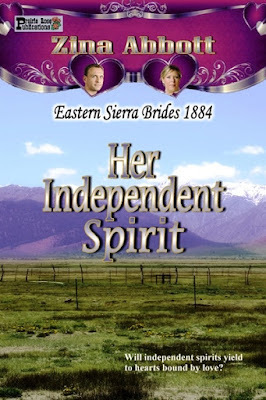 Zina Abbott is offering a copy of the book through Amazon Giveaway sweepstakes with a one in fifty chance of winning. 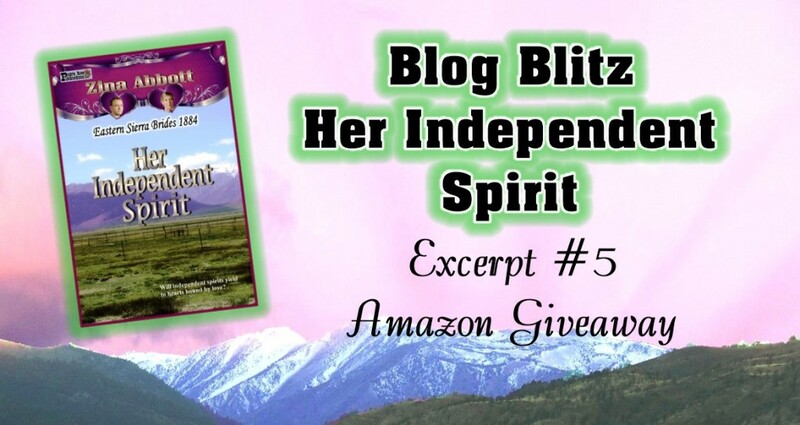 You may access Amazon Giveaway by CLICKING HERE and following the instructions. 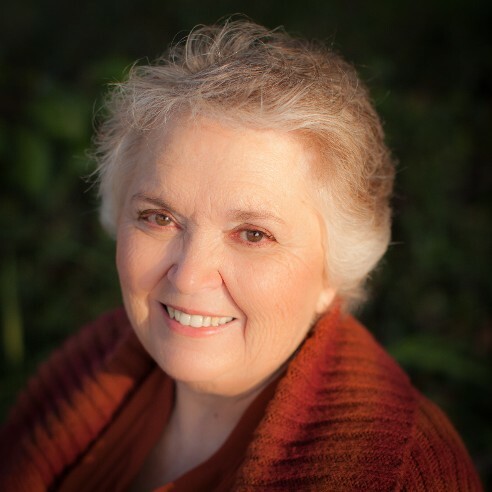 Zina Abbott is the pen name used by Robyn Echols for her historical novels. 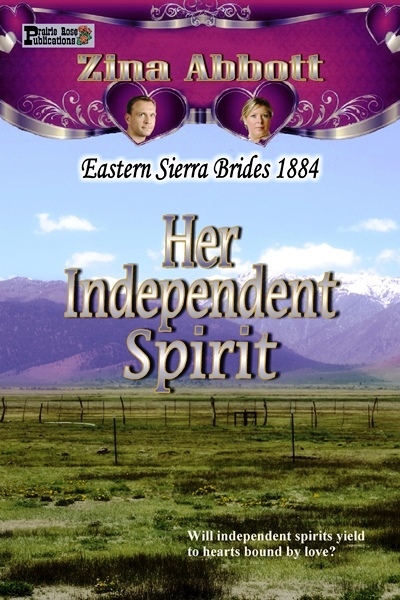 You may find the first two novellas in the Eastern Sierra Brides 1884 series, Big Meadows Valentine and A Resurrected Heart, by clicking on the hyperlinks for the novel titles or by going to Zina Abbott’s Amazon Author Page by clicking HERE. To learn about new releases and special offers, Zina Abbott invites you to sign up to receive her monthly NEWSLETTER. You may sign up by CLICKING HERE.